Nick Jonas really needs to learn to let loose in his music. As an actor, he has happily taken risks in recent years, playing ruthless computer hackers, murderous fraternity boys and even an MMA fighter struggling with being gay. 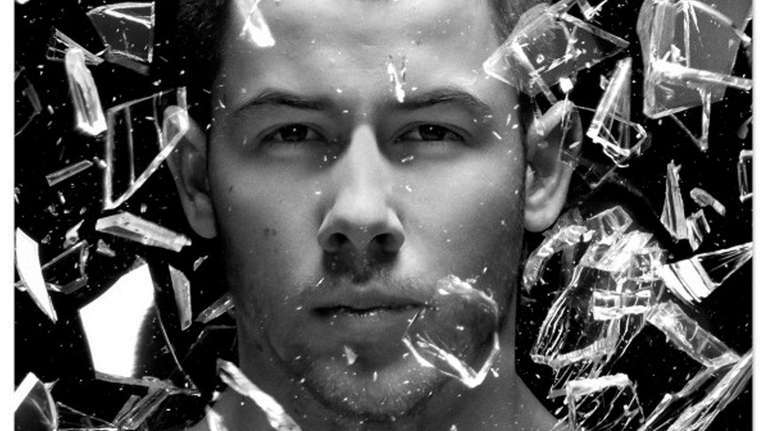 As a singer, though, Jonas sounds more restrained than ever on his new album “Last Year Was Complicated” (Island/Safehouse). He sounds like a guy painted into a corner. Granted, it’s a very plush corner — hit-filled and well-furnished by producers like Max Martin and production duo of the moment Mattman & Robin, who have recently worked with Gwen Stefani, Selena Gomez and Carly Rae Jepsen. But it’s a corner, nonetheless, one where Jonas sings plaintive soul in all sorts of scenarios. And it all works just fine, with the only real clunker coming with “Touch,” as the complicated rhythms seem to trip up Jonas’ smooth delivery. But it’s telling that what sets the new single “Bacon” apart from the pack is when Jonas brings in Ty Dolla $ign to sing the bridge and gives it a warmth and a swagger that had been missing up to that point. While Jonas is soulfully singing “throw some bacon on it” to add to the fun, Ty Dolla $ign sounds like he’s having actual fun. Sure, life can get complicated. But too often, Jonas is focusing on that while trying to deliver songs that are nice and easy.